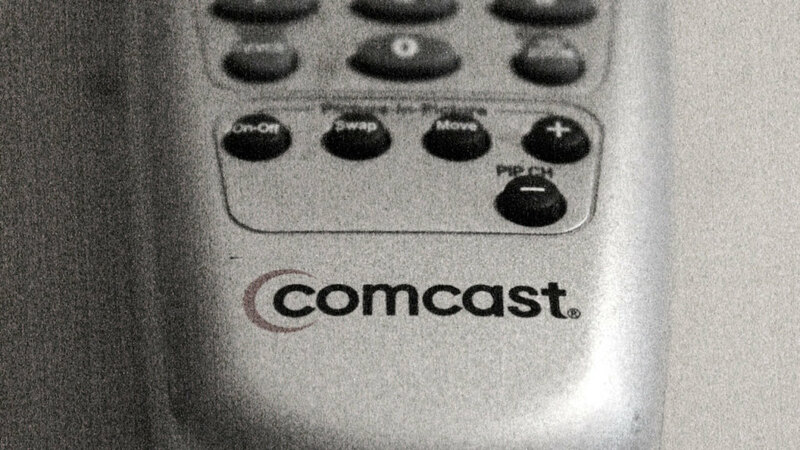 Philly cable powerhouse Comcast had been bucking the cord-cutting trend for the last few quarters, but the good times couldn’t last forever. This morning, the company reported a net loss of 34,000 pay-TV customers for the second quarter of 2017, ending a nice winning streak. Comcast added pay-TV customers for the previous three consecutive quarters and finished out 2016 with a net gain of 161,000, even as its rivals were hemorrhaging subscribers. That said, Comcast earnings were pretty rosy thanks to its NBCUniversal unit, which is riding a wave of box office hits like Fate of the Furious. Second-quarter profits were up almost 24%. Here’s the full release.